Showing results by author "Amy Krout-Horn"
Transcendence is a mesmerizing audiobook of magical realism seamlessly woven with threads of primal wisdom. It will reacquaint listeners with the profound beauty of our mother planet, while turning their mind's eye to rarely realized realms of possibility. 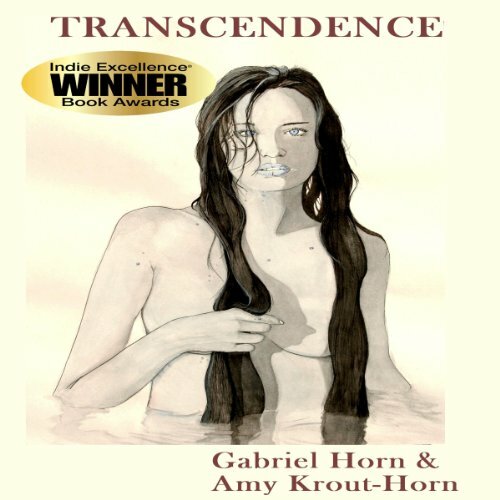 Transcendence by Gabriel Horn and Amy Krout-Horn has won the 2012 National Indie Excellence Book Awards in the category of visionary fiction. In the potent and poignant language of fine literature, this stunningly honest autobiographical novel grants candid views of chronic illness, blindness, and Native American racial identity, against the backdrop of a world often determined to demean, degrade, and disenfranchise. 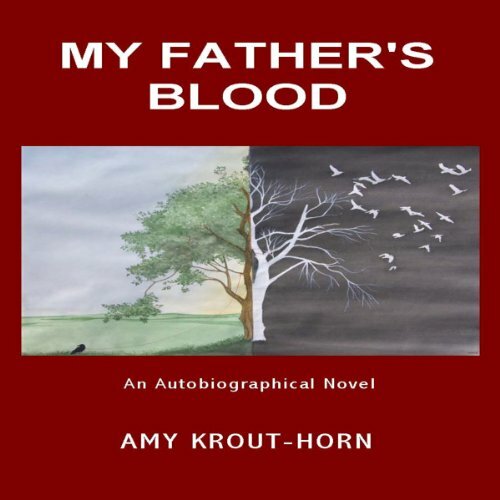 Though Amy Krout-Horn's inheritance brings illness, it also brings strong medicine, from the profound wisdom of her Lakota ancestors. But can the ancient council fire's "spark" that ignited within a young girl's heart continue to guide the woman, even as the monster drags her into the "darkest darkness"?